Physics: An object (such as a yogurt cup) when visited upon by a greater force (you sitting on it) will leak all over your backpack. Band: It is generally advisable to bring your musical instrument home from school on the day of the band concert. 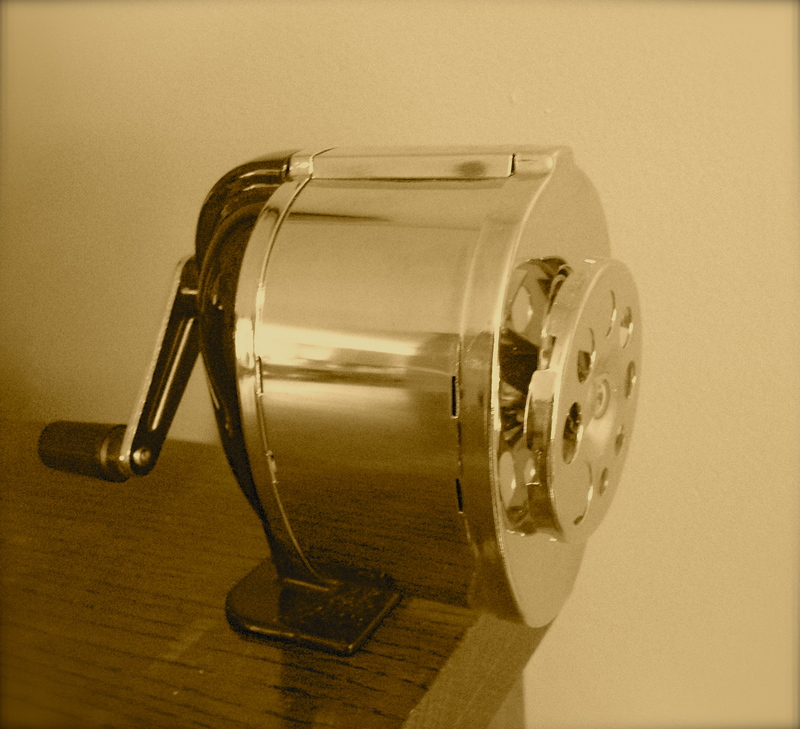 Shop: For best results, empty a pencil sharpener before you stow it in your backpack. Health: Just because they use that language in the video, it doesn’t mean it’s appropriate for the school cafeteria. Biology: A lunchbox containing food, when left at school for a week, will generate penicillin. Literature: The Handmaid’s Tale is not an uplifting read, but you can get away with using profanity in your book report. Technology: If you don’t keep an eye on your Instagram settings, your mother will make you spend an entire Saturday morning blocking all your followers. This entry was posted in Little Leaguer, Parenting, Surly Teen and tagged humor, lessons learned, parenting, pre-teens, school, summer break, teens by Sarah Day. Bookmark the permalink. I’ll have three kids in three different schools next year. I have a lot of advice, but I can’t vouch for its value. HA! I love this. Thanks! Fun! Scheduled a share on our Science of Parenthood page for tomorrow. Loved this! If you ever want to guest post in this vein, PM us. Thanks! Appreciate it and will PM you.